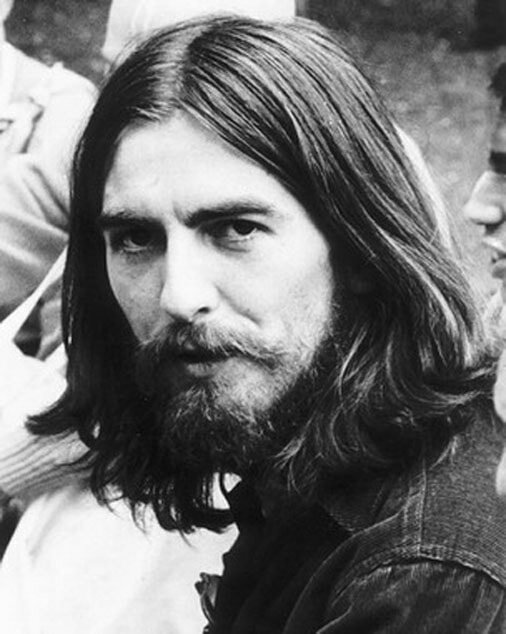 This Site is dedicated to the memory of the one and only George Harrison. He changed many lives through his music, his humour and his philosophy. We know that his influence lives on and that it can still help to change lives. In a stony ground he planted something that can never die. Thank you George. IMPORTANT MESSAGE FROM GEORGE ~ make a better tomorrow. Every year since George left the physical, The Hare Krishnas have paid Tribute to him by hosting a free event with music, talks about George, light vegetarian supper and chanting. Essential watching for George Harrison fans every August 1st ... available on vimeo in its entirety ~ Concert for Bangladesh. August 1st 1971 George led the way by showing how music can change the course of history for the better. With his two Concerts for Bangladesh at Madison Square Gardens NYC he drew the attention of the World to the crisis in Bangladesh. 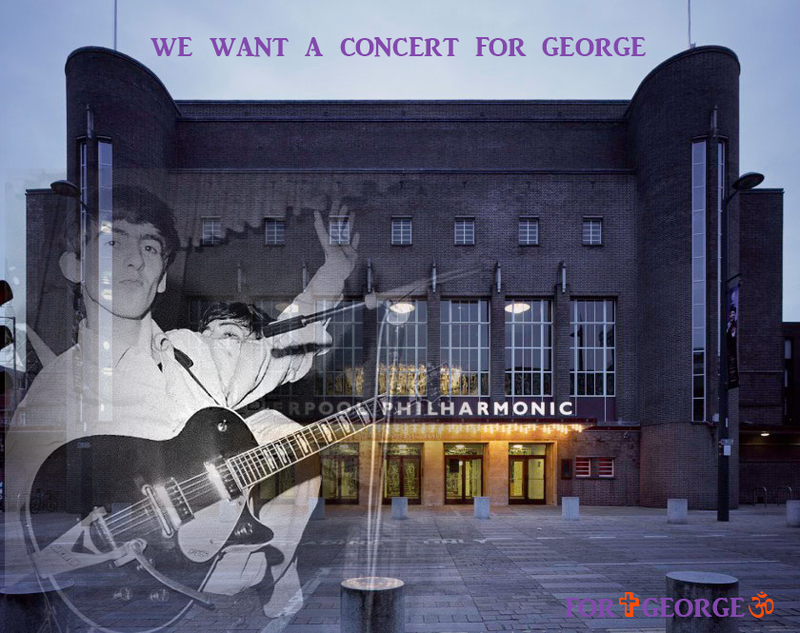 With a little help from his friends he raised funds by producing a recording and film of the Concerts which eventually, despite the bureaucracy, made their way to the cause that George championed. To this day The George Harrison Fund for UNICEF is overseen by Olivia and Dhani Harrison. Also, on this day in 1978 Olivia presented George with a baby boy, Dhani. A very good date indeed on which all George Harrison fans can celebrate that in this World there was George. If you think George Harrison's music is worthy of being performed by the Royal Liverpool Philharmonic please sign this petition. "Mary Bee Mary Bee about to make a lovely cup of tea" George's tune 'Hello Miss Mary Bee' written in 1968 for Pattie Boyd's friend and ex room mate, Mary Bee, during the filming of Hard Day's Night in 1964. This and a reel to reel tape of alternative recordings of Beatles tunes up for sale at Omega Auctions on MONDAY 11TH SEPTEMBER. 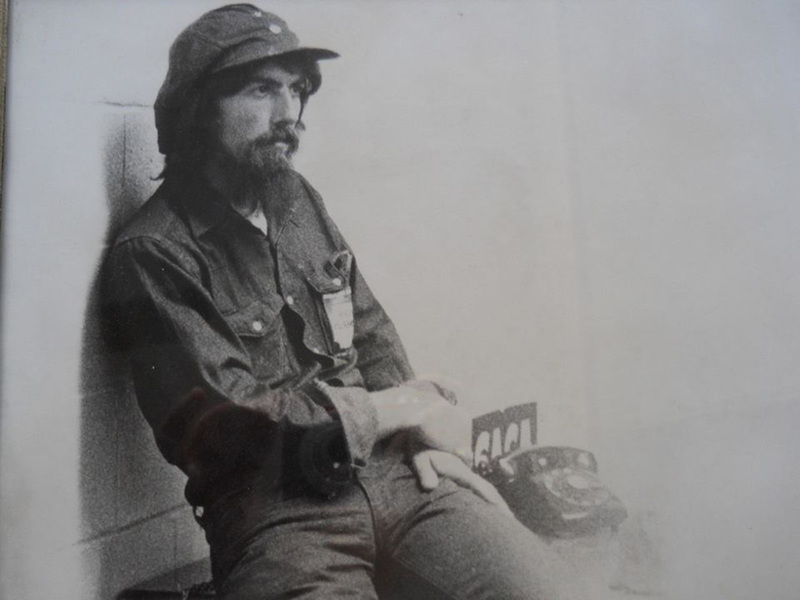 Photo of George in Rishikesh by Paul Saltzman. 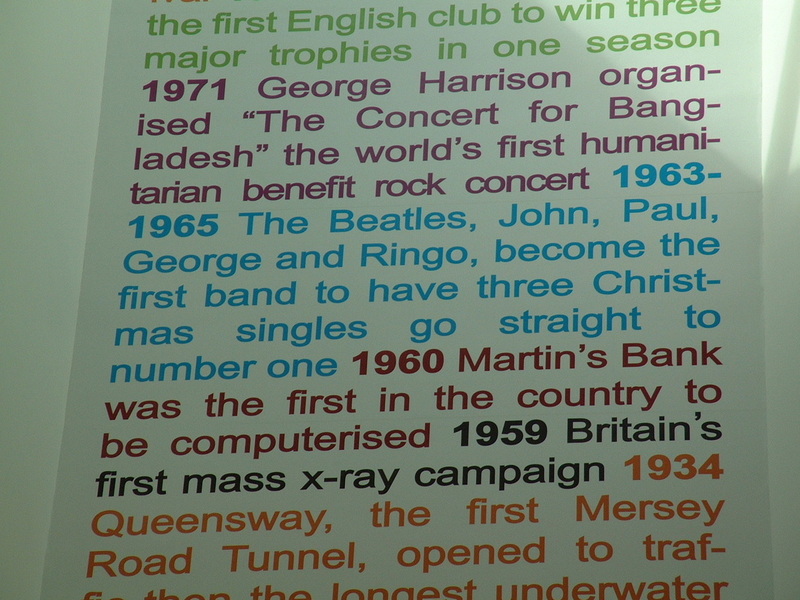 1ST AUGUST 1971 : GEORGE ORGANISES AND HOSTS THE WORLD'S FIRST BENEFIT CONCERT IN AID OF BANGLADESH. ​In doing so he draws the World's attention to the plight of the starving refugees and raises some bread to get the starving fed. What is less commonly known is that the British Government insisted on getting their share of the proceeds i.e tax and that George paid £1 million so that the aid could be released to the refugees. "With a little help from me friends"
Tom Morello said in response to his participation to the event, "It's an honor to be a part of the historic World on Stage event. Music has been, and will continue to be, an important component of the struggle for a more peaceful, just and humane planet. No one knew this better than the great George Harrison." 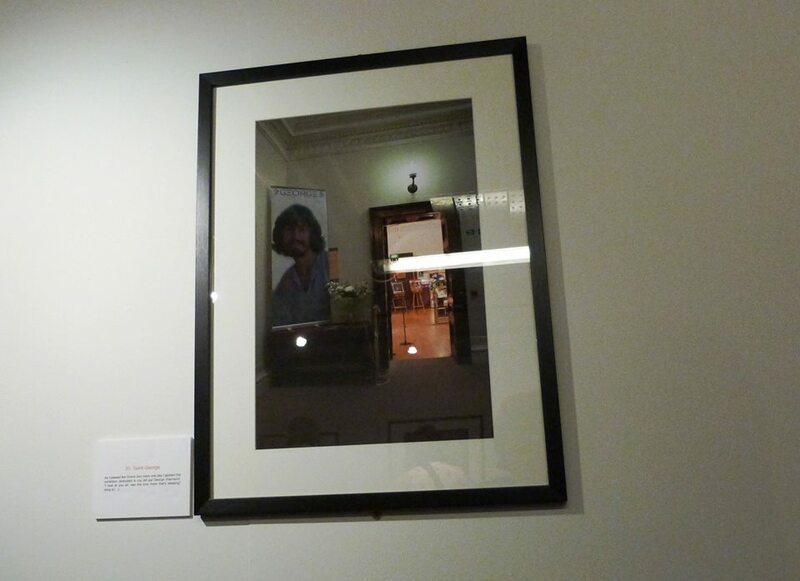 In 2011 For George heard that there were plans afoot to recognise great Liverpudlians at The Central Library in Liverpool which was, at that time, undergoing major renovations. We contacted the Mayor's Office and asked for a Contact at the Library. The Library approached us directly announcing that there were no plans to include George. We wrote to them suggesting why George should be included. To give them their due, they wrote back and said we had made a convincing case and they decided to include George on their Banner of Firsts. 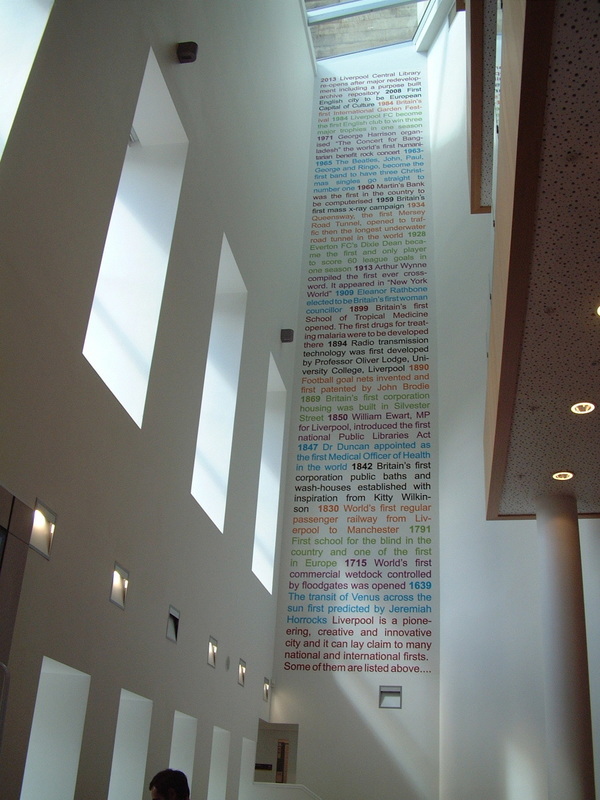 Here is a picture taken in 2013 of the section of the Banner in which George is mentioned. "It's my guess that he's the only artist on tonight's program who actually changed the world. 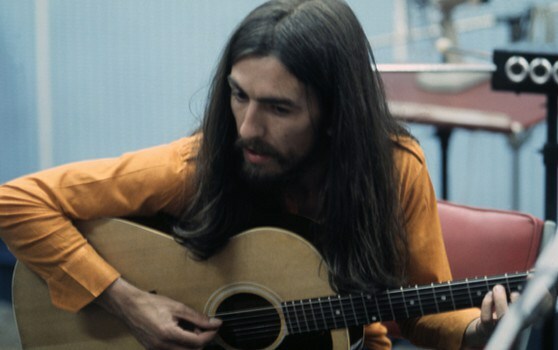 The single "My Sweet Lord" was realeased in the UK on 15 January 1971 ~ it was a life changing tune for many people. The 2000 version was released nearly 31 years later on 14 January 2001. "Even though George passed on from this material world in 2001, his charitable work has continued. In response to an outpouring of emotion by fans and friends, “My Sweet Lord” was re-released in 2002. The profits from that single benefited: Médicins Sans Frontières, Great Ormond Street Hospital, Macmillan Nurses, National Deaf Children’s Society, NSPCC and others." George is the only one of The Beatles to have a number 1 twice with the same tune. We celebrated the huge impact of "My Sweet Lord" on our (intermittent) Facebook page and listened to many covers of this wonderful and most beautiful of hymns. This site has no connection with the Harrison Estate or any Beatle Company. All material on this and on any past or future For George site is the sole property of For George and the Contributors and reproduction in any form is forbidden without written permission.